Are you looking for a bollard? 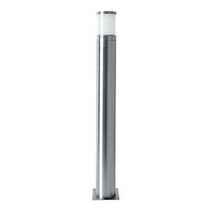 Look at this bollard light grey 600mm high 102mm wide for E27 fitting! This bollard is very nice and practical! 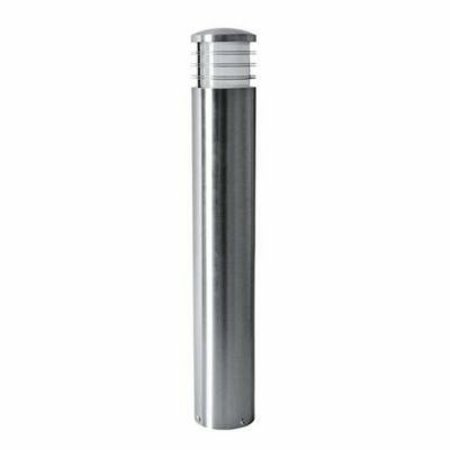 Are you interested to buy this bollard light grey 600mm high 102mm wide for E27 fitting for your exterior? Continue reading then. This bollard light grey 600mm high 102mm wide for E27 fitting is made of inox 304 and works without transformator. 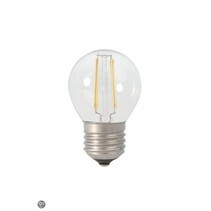 It's perfect to use as terrace lighting or ramp lighting. 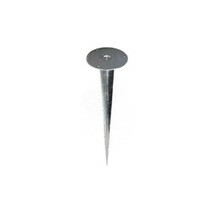 The ground pin is available apart. It's better to buy a LED bulb light for this garden light. 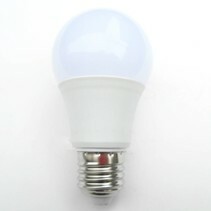 LEDs don't consume much and they last longer (30.000 to 50.000 burning hours). The degree of waterproofness for this bollard light is IP44. The IK-degree (degree of protection against impact is 08 (5 Joule). See more information about IP- and IK-degree. In addition that this bollard light grey 600mm high 102mm wide for E27 fitting is useful for ramp lighting, we guarantee a good after sales service. You will be informed about the status of your order. After payment, we treat your order. Once that it is in stock, we will inform you about your order. Do you have more questions? 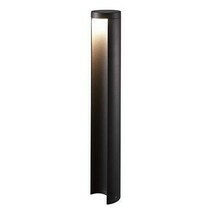 Contact us by phone (+32) 57 466 866 or by mail (info@myplanetled.com) in order to obtain more information about this bollard light grey 600mm high 102mm wide for E27 fitting.